Searching for the best yoga options near you? Hoodline crunched the numbers to find the top yoga studios around Roseville, using both Yelp data and our own secret sauce to produce a ranked list of where to venture next time you’re looking for an environment that will be a good match for your needs. Topping the list is Purple Moon Hot Yoga. 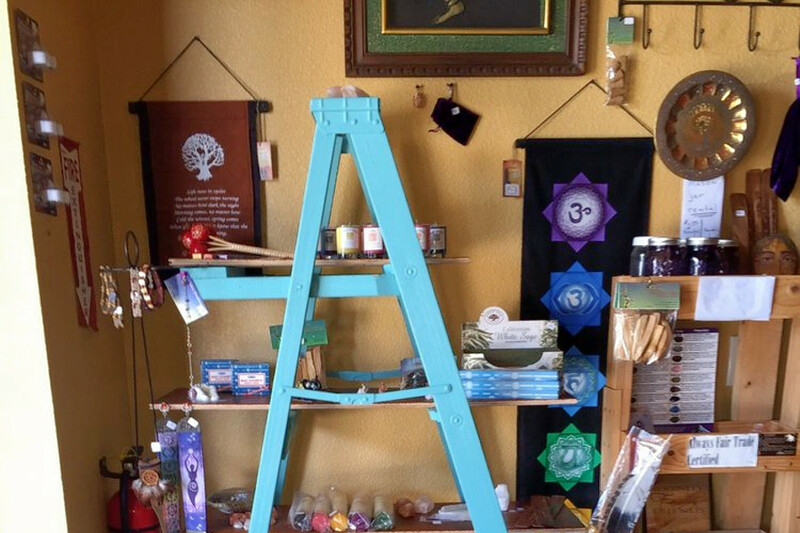 Located at 1251 Baseline Road, Suite 170 in Vineyard, it’s the highest rated yoga spot in Roseville, boasting five stars out of 28 reviews on Yelp. The studio specializes in hot yoga, and reviewers praise its balanced approach to the exercise as both fitness-building and a meditative practice, as well as its suitability for practitioners of all skill levels. Next up is Lead Hill’s Herself Moms, situated at 151 N. Sunrise Ave., Suite 907. It has earned five stars out of 27 reviews from Yelpers for its reputation as a good spot for prenatal yoga. 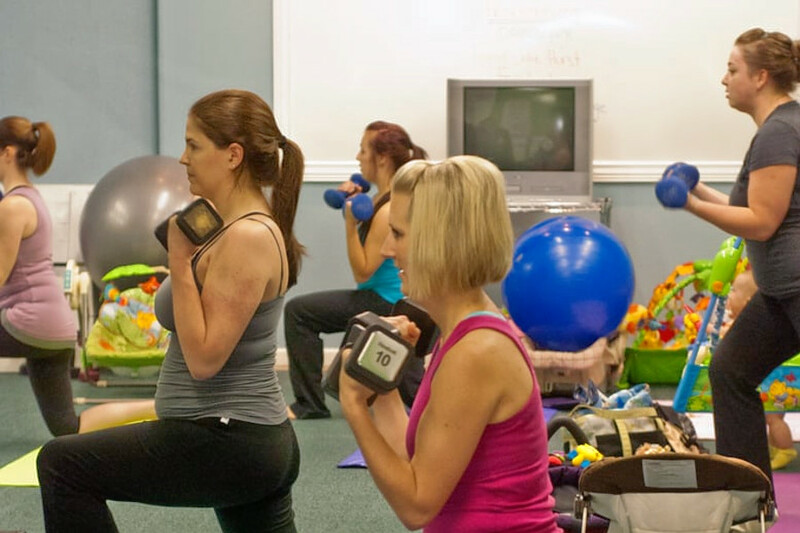 The spot is a comprehensive support service for pregnant women and new mothers, with prenatal and postpartum yoga and exercise classes, classes on what to expect in childbirth, a baby’s first year, baby bonding and more. Body Yoga, located at 1310 Blue Oaks Blvd., Suite 200, is another top choice, with Yelpers giving the Bikram-focused spot five stars out of 25 reviews. Bikram yoga is a form of hot yoga (performed in a room heated to 105 degrees or more) incorporating the same 26 postures and two breathing exercises in each class. The studio also offers showers and an in-house massage therapist. East Wind Yoga, a studio in Cherry Glen, is another well-liked go-to, with 4.5 stars out of 47 Yelp reviews. Although a few people reported problems with using the business’s frequent Groupon deals, most reviewers were satisfied with the value. This studio has locker rooms with showers, rentable mats and towels, and yoga supplies like blocks and straps free for any student to use. Head over to 210 Riverside Ave. to see for yourself. 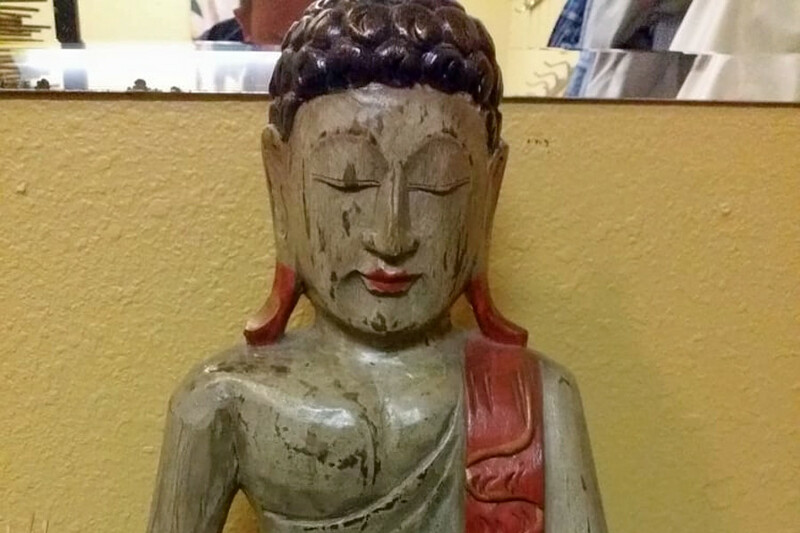 Over in Lead Hill, check out Zuda Yoga, which has earned 4.5 stars out of 36 reviews on Yelp. Reviewers praise the welcoming teachers, work-friendly class schedule, and the thorough beginner series, which explains every pose. You can find the studio at 1470 Eureka Road, Suite 140.